Doing a pediatrician is not an adult game, but a child game. JuniorBit is the platform that manages clinical records and pediatric visits. 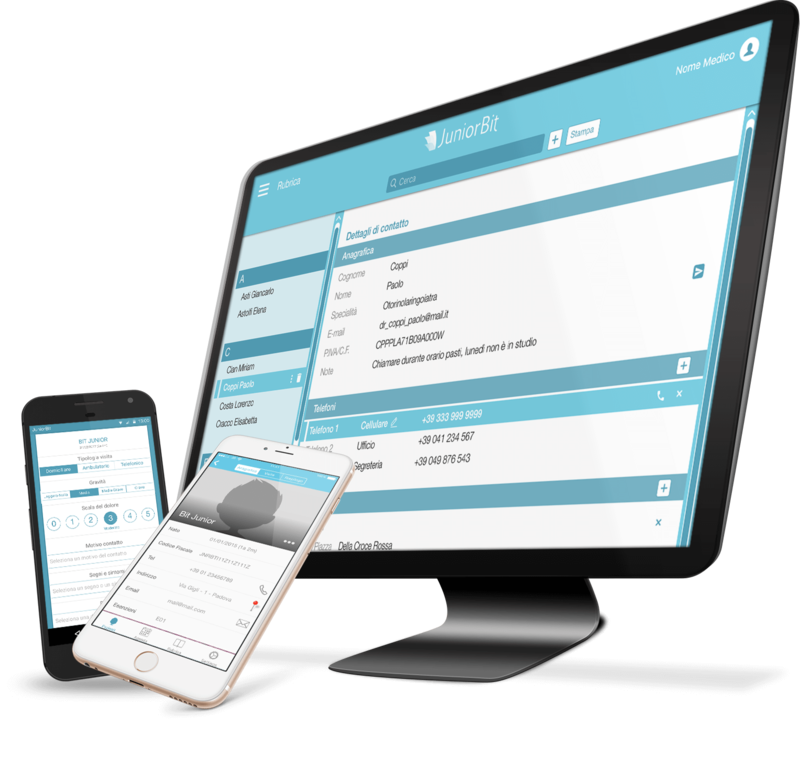 With the free app for iOS and Android, Free Choice Pediatricians can access the free JuniorBit cloud free of charge, automatically synchronize data on the various devices and view the ever-updated data. With the web app you can also access JuniorBit comfortably from any device.